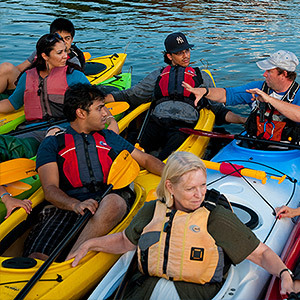 Lorrie has been guiding for Charles River Canoe and Kayak since 2011. Phil has been messing around in boats since he was a baby. From being dropped off of a sunfish as a toddler, bouncing the family aluminum canoe down class 2-3 whitewater as a teen or sailing small boats and big, nothing quite gives him the intimate connection between the water, the boat and himself that happens in a kayak. 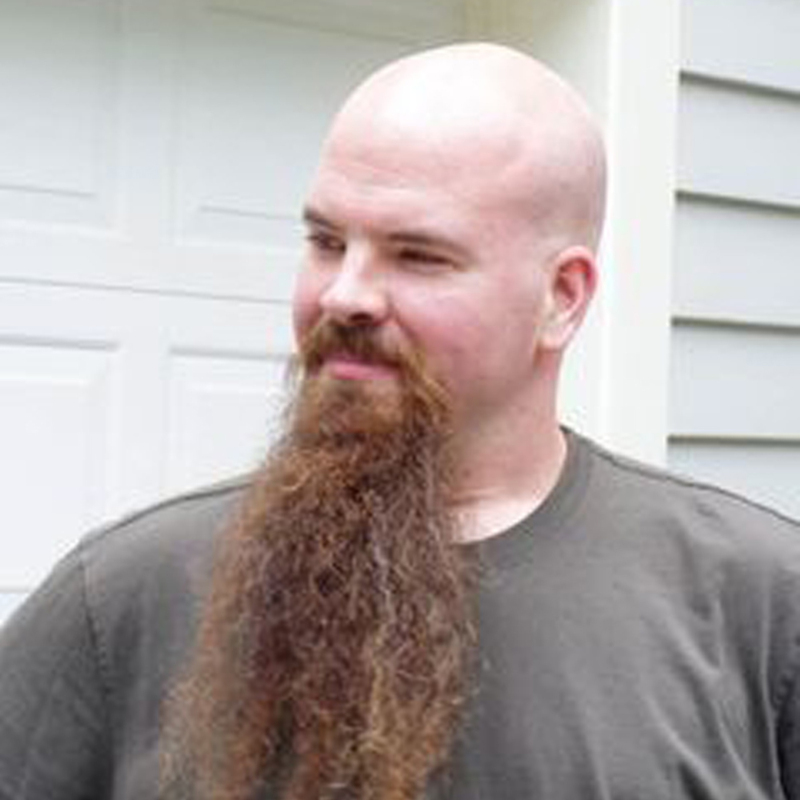 Phil has always enjoyed play as a way to learn and works to maintain that spirit in his classes. Phil is currently an ACA L4 Instructor and BCU 4* leader working towards my BCU 5* and ACA L5 instructor certifications. 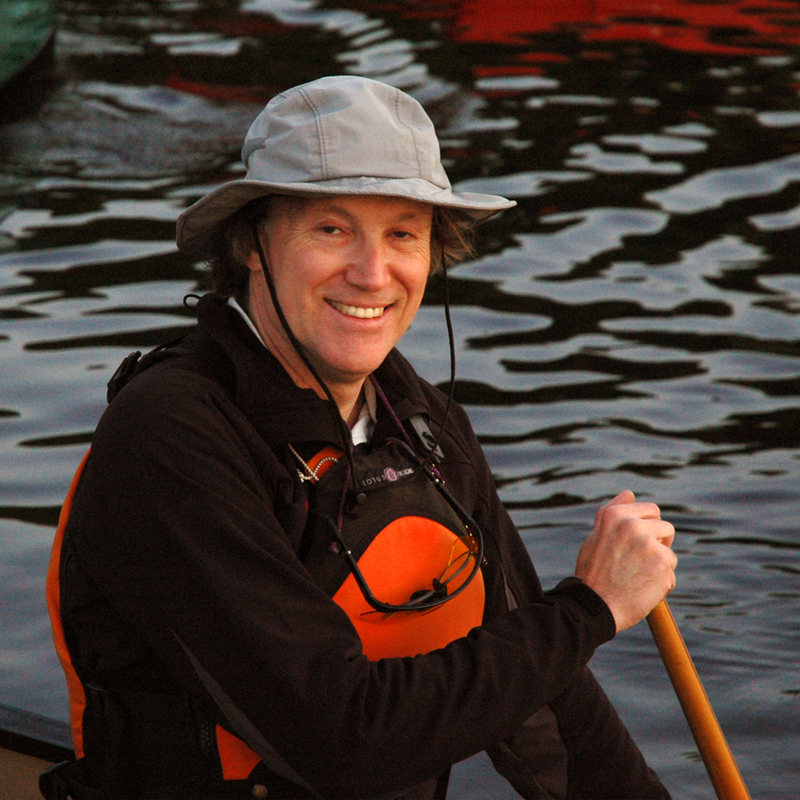 Phil has been guiding for Charles River Canoe and Kayak since 2010. 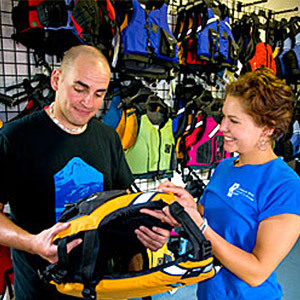 Michelle has been working for Charles River Canoe and Kayak since 2009. You will most likely find her in Cambridge leading our skyline and harbor tours. Ed is an American Canoe Association certified paddleboard instructor and has been working for Charles River Canoe and Kayak since 2010. You will most likely find him in Cambridge leading our skyline and harbor tours. 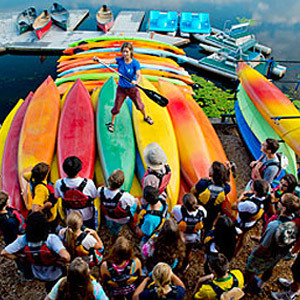 Karen is an American Canoe Association certified L2 paddleboard instructor and has been working for Charles River Canoe and Kayak since 2007. 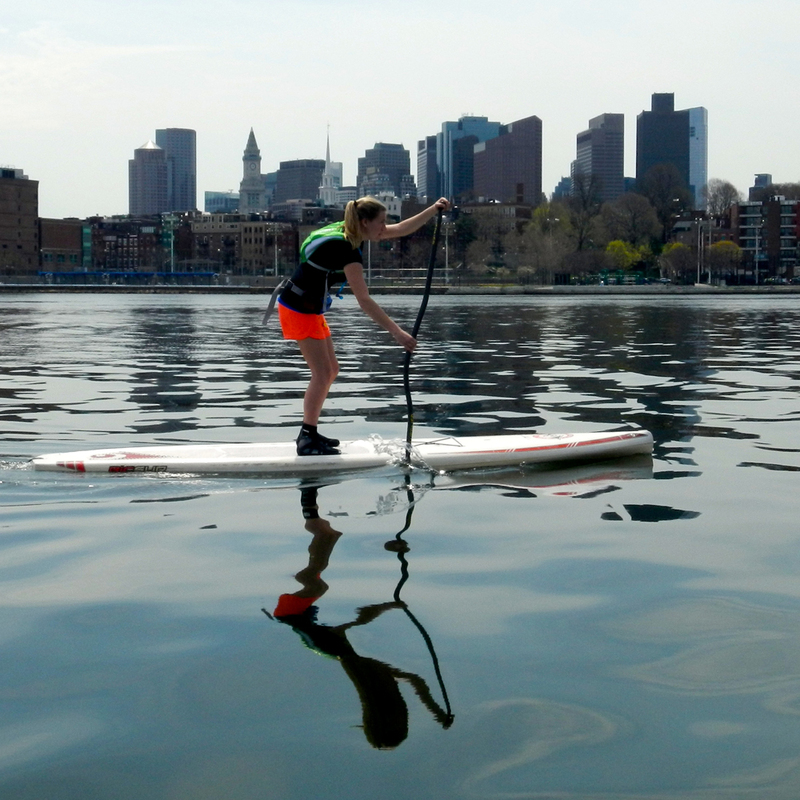 She can be found most often in Cambridge leading our Skyline and Harbor tours or in Boston teaching intro to paddleboarding. 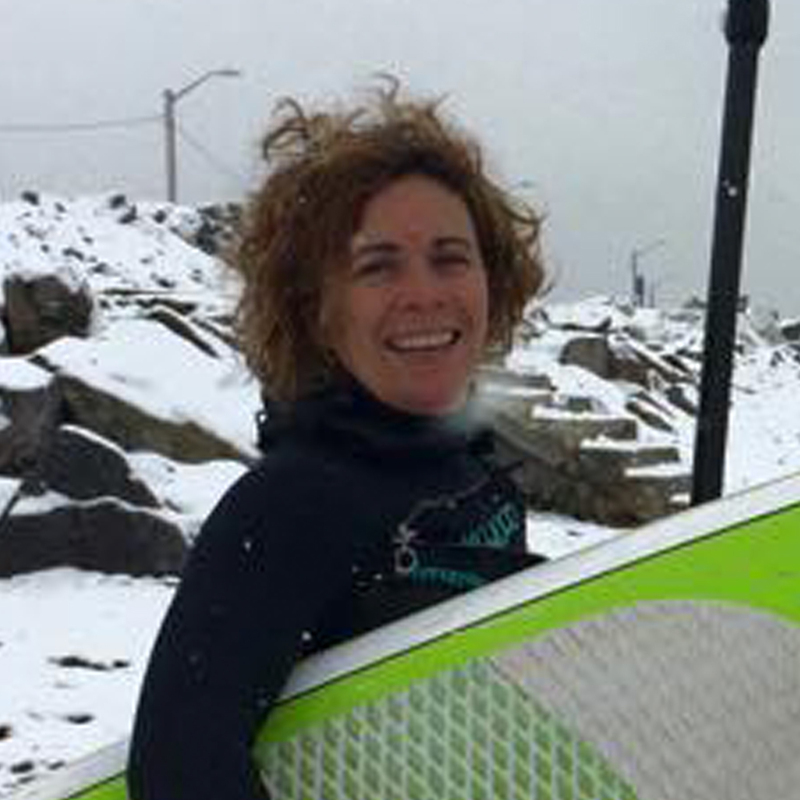 Cathy is an ACA L3 Instructor with an Adaptive Paddling Endorsement, BC L1 Coach, and a BC 3 Star paddler. She enjoys paddling the coast from Massachusetts to Maine and loves paddling in current or floating idly in a quiet cove. She never goes on the water without colorful (and preferably mismatched) clothing. An electrician by trade, Robert has finally found his true calling as a kayaking coach and enjoys passing on his knowledge and love for this sport. 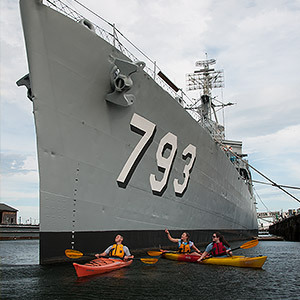 He also enjoys camping from his kayak, having camped with his family since he was an infant, and loves to explore the coast of Maine coast by kayak and tent. Although Robert is new to CRCK this year, he has been mentoring and coaching informally for several years. He is currently a British Canoeing 5 Star Advanced Sea Kayak Leader, an ACA L3 Instructor, and a UKCC L1 Coach, and continues to expand his certifications and improve his skills every chance he gets. 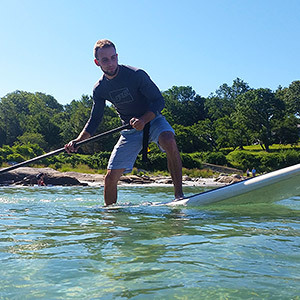 You can find Jake paddling anywhere in Coastal New England in his Dagger Stratos or surfing his Riviera Scout looking for the spiciest conditions. He never gets out on the water without sun screen — Gotta stay protected! 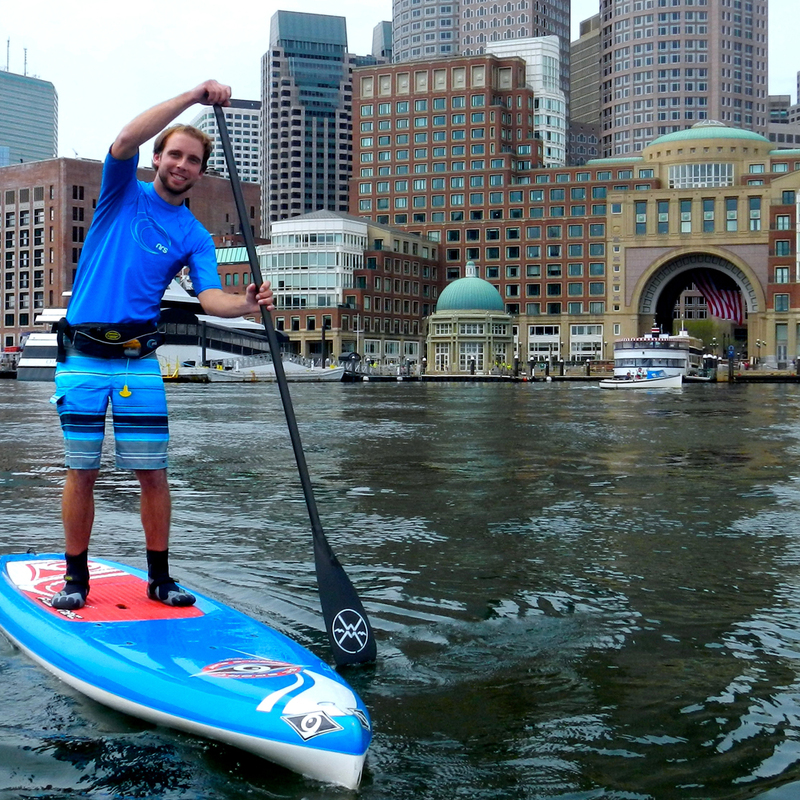 Jake has worked for Charles River Canoe and Kayak since 2010. 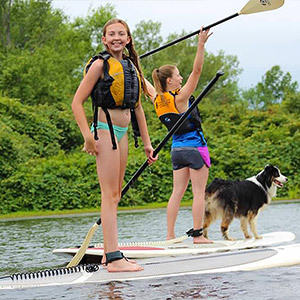 You can find Ellie paddling a Tempest 165 or Bic Wing in Gloucester Harber, Cohasset, or anywhere on the Cape. She is an American Canoe Association L2 Paddleboard Instructor and L3 Kayak Instructor. 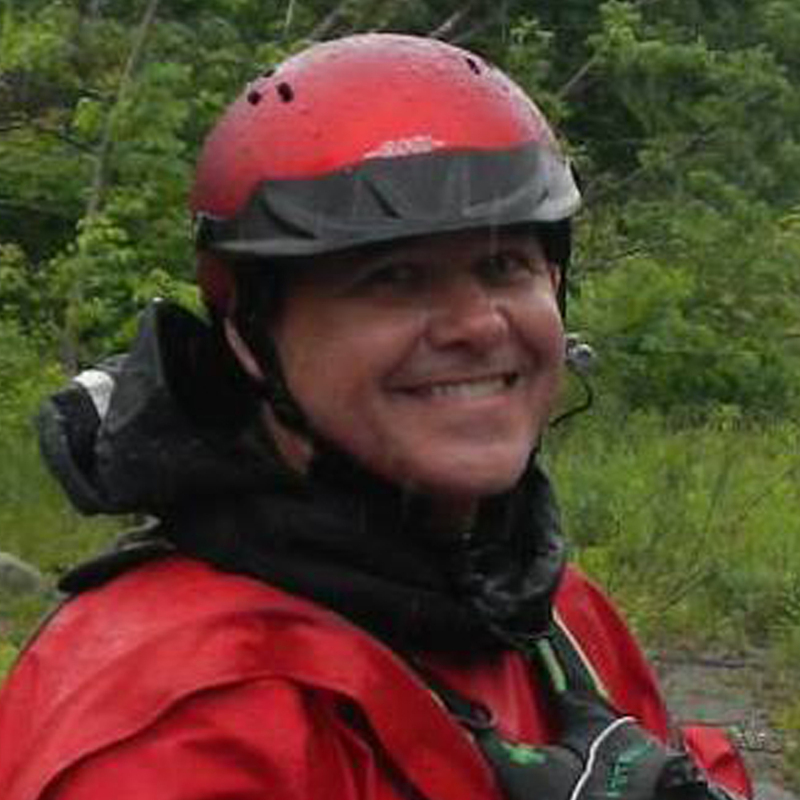 Steve has been working for Charles River Canoe and Kayak since 2007. He is an incredible wealth of knowledge of all things paddling and has lead pretty much every class and tour we offer over the years. He is most often found at our paddling shop repairing boats. 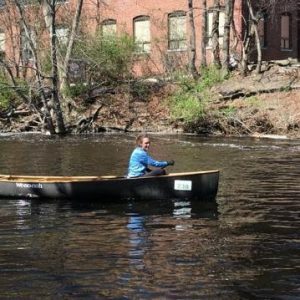 Deb has been working for Charles River Canoe and Kayak since 2008 and is responsible for our communications and staff development. 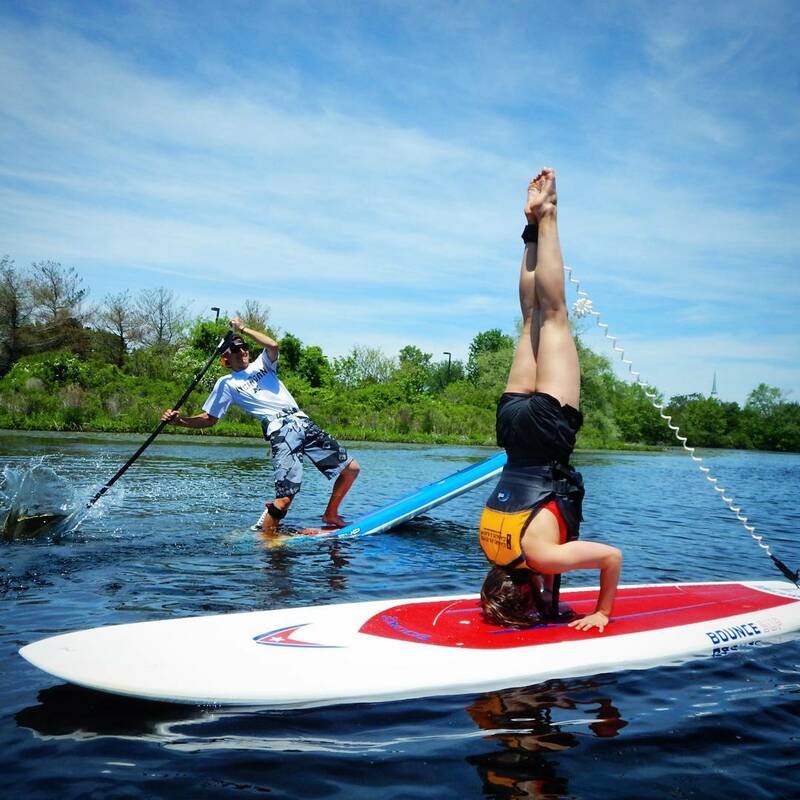 She is an ACA certified Paddleboard instructor with an adaptive endorsement. Her favorite kinds of paddling are long distance canoe trips or Paddleboarding anywhere on the Charles River or Ocean. 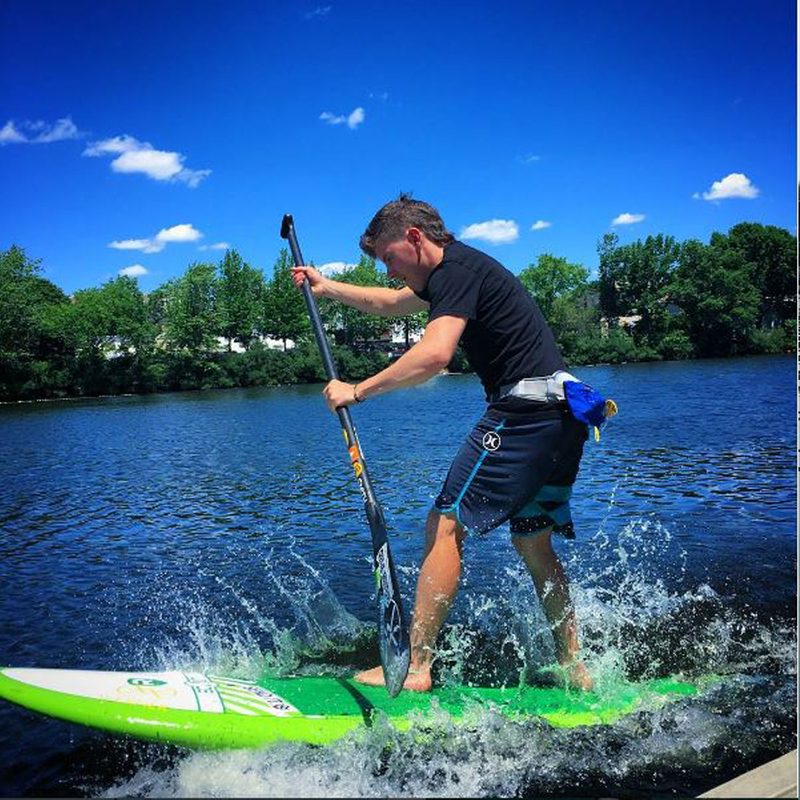 Pete has been working for Charles River Canoe and Kayak since 2008 and is an American Canoe Association certified L2 Paddleboard Instructor. He is happiest on the ocean surfing or paddling. Growing up on Cape Cod, Marc’s been around boats my whole life. he got serious about kayaking around 2003 and started working for Charles River Canoe and Kayak in 2011. 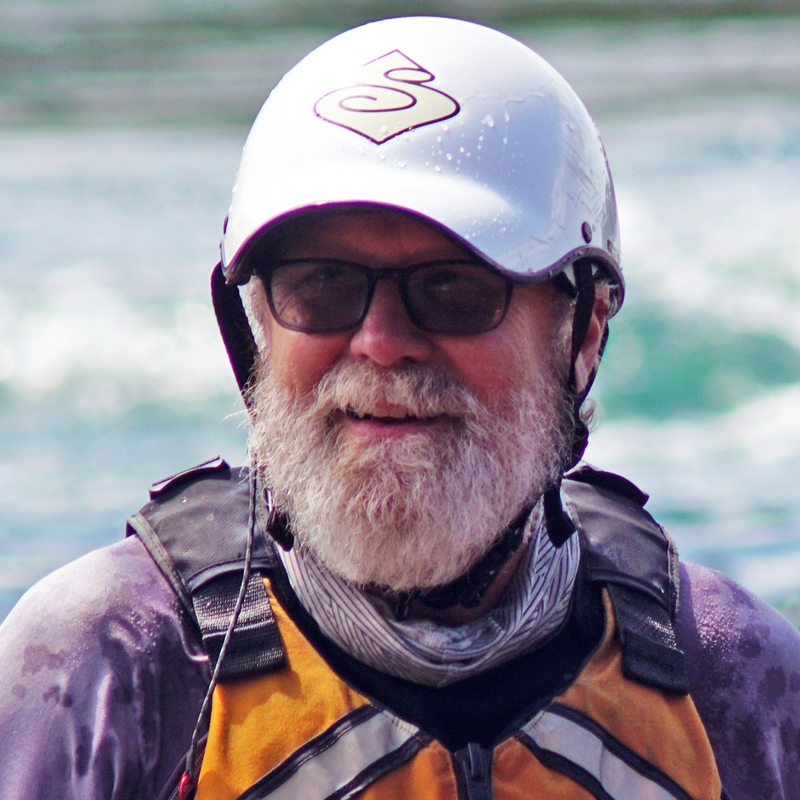 Marc is a Level 3 kayak instructor with the American Canoe Association. His favorite place to paddle these days is in and around Cohasset especially when the tide is just right. He loves to be around students when the light bulb goes on and they understand a new concept. 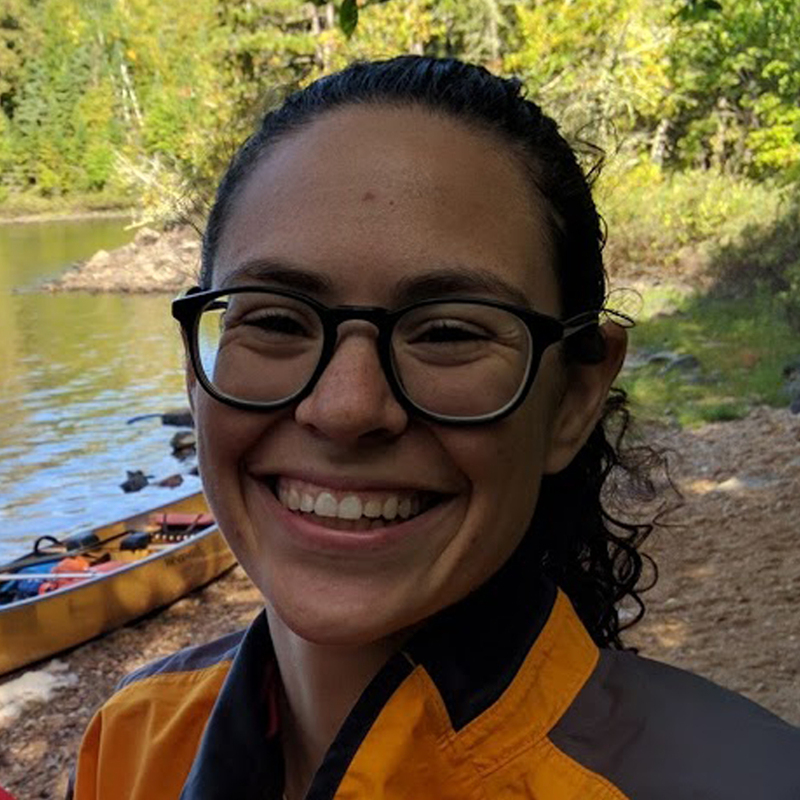 Allee has been guiding for Charles River Canoe and Kayak since 2016. 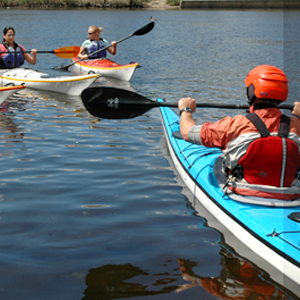 She loves being out on the water whether she’s paddleboarding, canoeing, or kayaking. 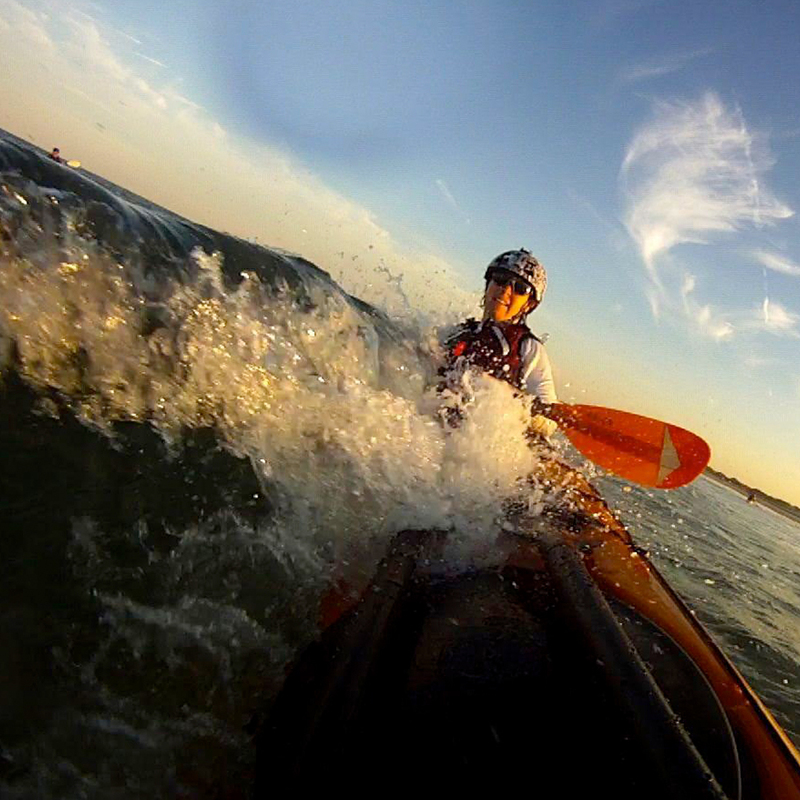 When she’s not paddling, she keeps busy training as a stunt woman and travelling the world. 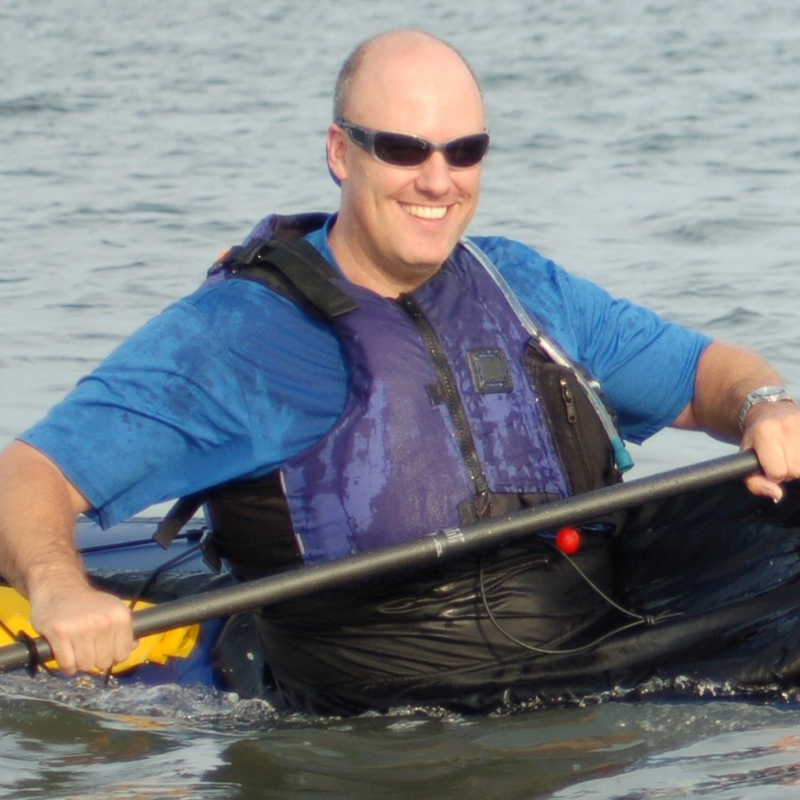 Scott has been teaching Ocean Skills and Navigation classes for Charles River Canoe and Kayak since 2013. You can find him paddling his Cetus MV in Cohasset Harbor or anywhere else the waves are ripping.